Where’s Waldo!?! 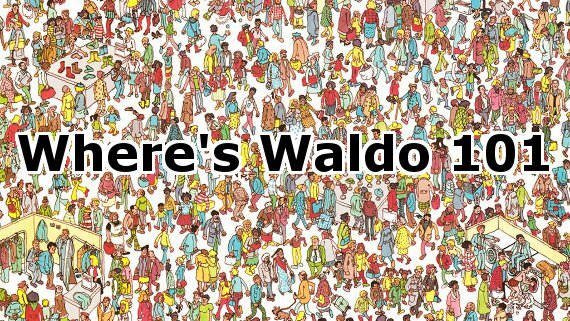 Here’s a proven method to find Waldo faster. Slate’s Ben Blatt writes about his strategy for locating Waldo faster. Read the rest of the article & learn the method here.